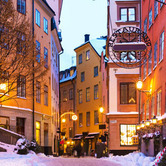 Click here to search for Property Listings in Sweden. 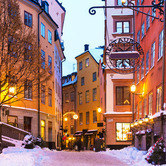 The number of apartments available for sale in Sweden is at the lowest level in five years, according to Hemnet, the country's biggest property website. 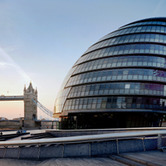 A total of 6,613 apartments were available during the second week of January. 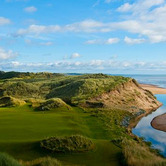 Lawyers for Donald Trump began arguing a legal challenge in a Scottish court today against a wind farm development, which Mr. Trump believes will ruin the views from his golf course development in Aberdeen. Scandic Hotels is investing one billion SEK ($154.8 million) to launch a new hotel chain in major Nordic cities targeting a "new generation of traveler." 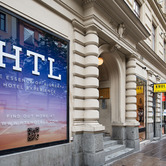 The new HTL brand will run as a sister company to the Stockholm-based Scandic. 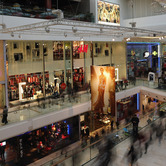 According to global property advisor CBRE, European retail property investment activity jumped to €13.5 billion in the fourth quarter of 2012 (Q4 2012) - a 50% increase on the three-year quarterly average of €9.0 billion and an impressive 90% change from Q3 2012. 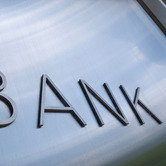 Twenty years ago, critics scoffed at the ideas of cell phones and plasma-screen television but today they are common place around the world. 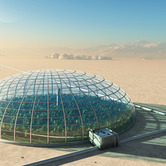 Like those innovations that spawned billion-dollar industries, proponents of vertical farming today say their idea will do the same 50 years from now or sooner. 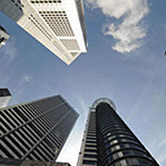 If the office rent sector worldwide is any barometer, things must be improving, economy-wise. 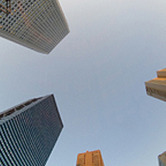 That's according to the latest numbers from the CBRE Global Office Rent Index. 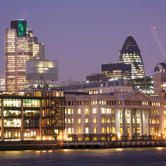 The Index shows global offices are set for rental growth and increased capital values. 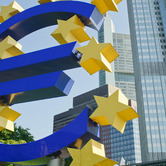 Most real estate markets throughout Europe this year will be hurting, according to a new joint report by associates of accounting firm PricewaterhouseCooper and the Urban Land Institute.